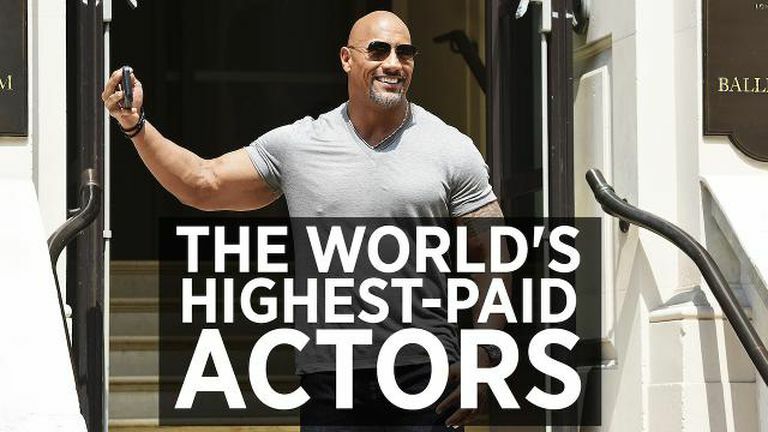 Now the new is official, that actor and former wrestler, Dwayne Johnson is the highest paid actor. 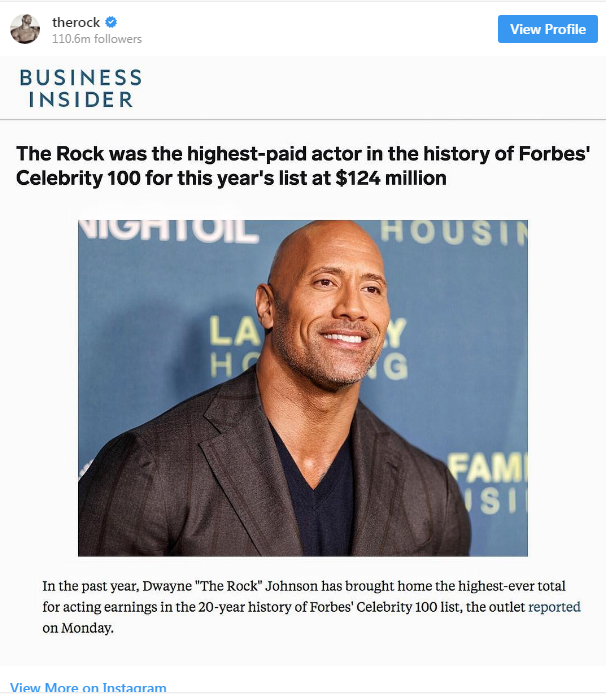 According to Forbes, he has earned 124 million last year. This is almost double the impressive $65 million that he had brought a year before this. The actor had taken to Instagram for acknowledging this feat. 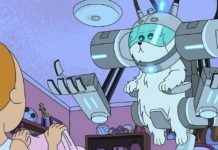 Forbes was tracking the gross of all the Hollywood actors for almost 20 years. In all this while, no one has earned the way this actor, Dwayne Johnson has. A part of this has to do with the very fact that he is also commanding pretty crazy paydays, like the $20 million guarantee he locked down for Red Notice. He also works a whole lot, and almost all his movies have dominated the box office. Johnson had arrived in Tampa, Florida in the year, 1995 after he was cut from the Canadian Football League just with just $7 with him. Now, he is the most financially successful actor, and he has named his very own production company, Seven Bucks Productions. 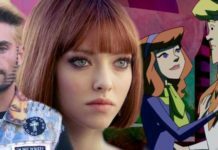 Things are not really showing signs of slowing down for this actor. 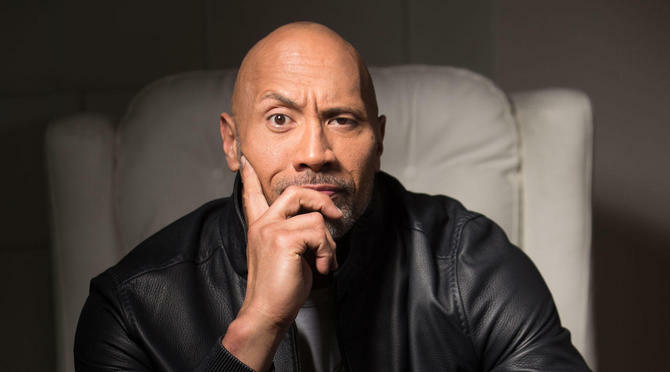 Dwayne Johnson has the Disney’s The Jungle Cruise which is filming now and the Fast and Furious spin-off, Hobbs and Shaw is set to follow. He just got his Jumanji: Welcome to the Jungle sequel to succeed massively at the box office.